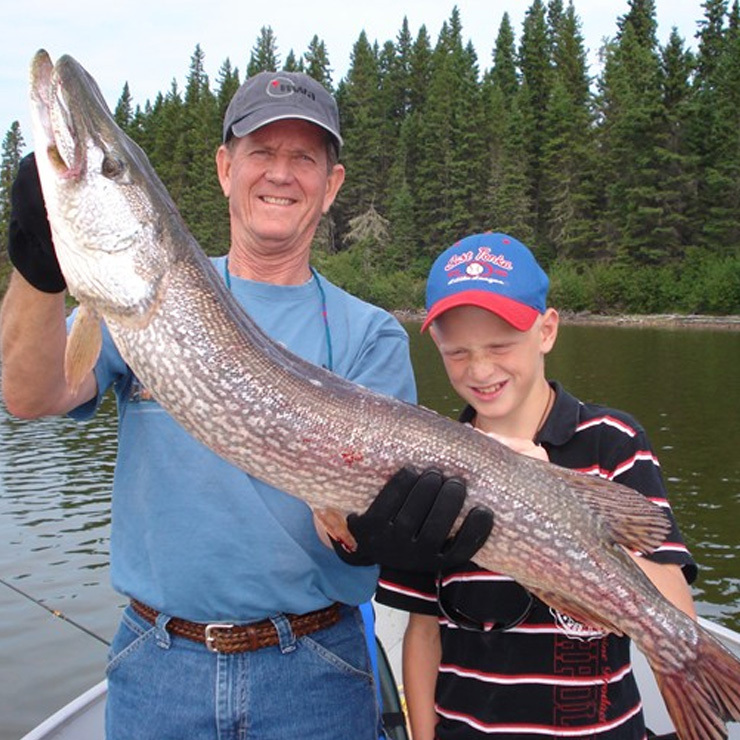 There is so much adventure and splendor awaiting you in Manitoba at Burntwood Lake Lodge and Outcamps that you may never want to leave! 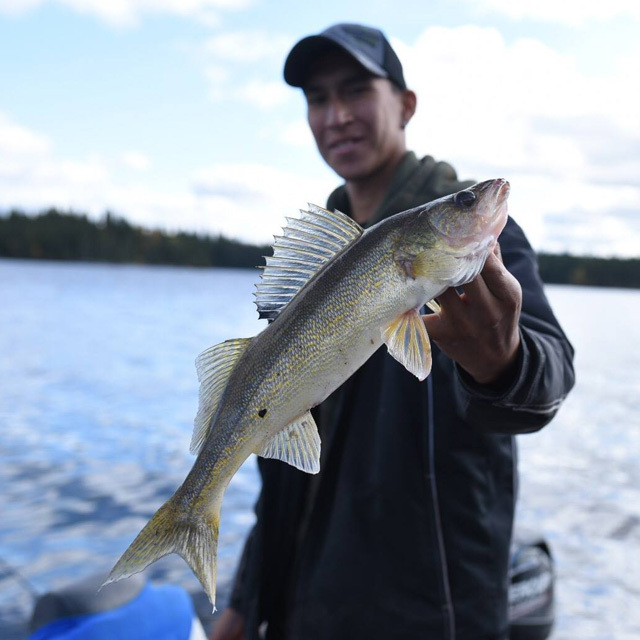 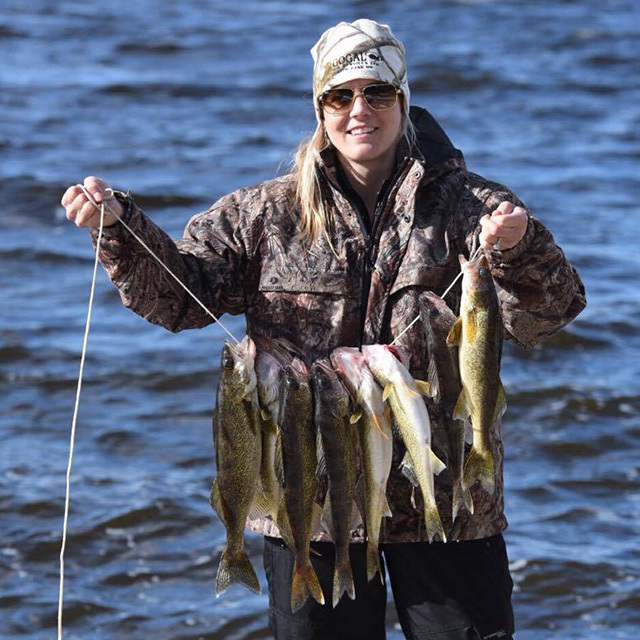 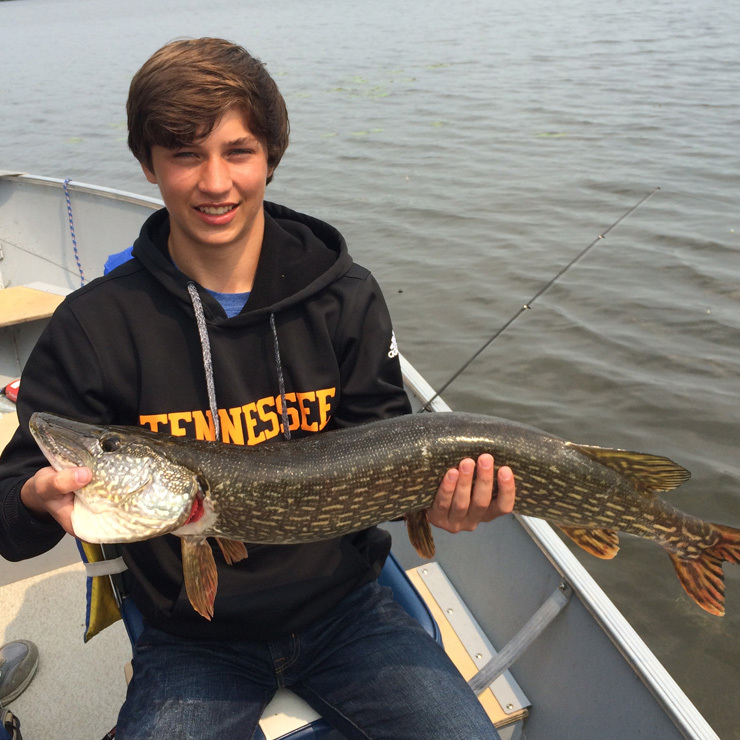 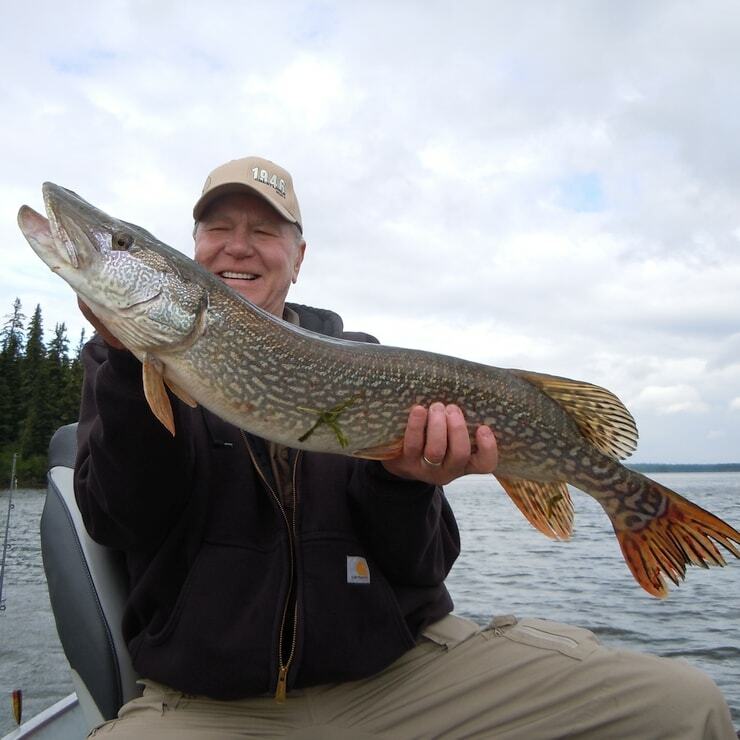 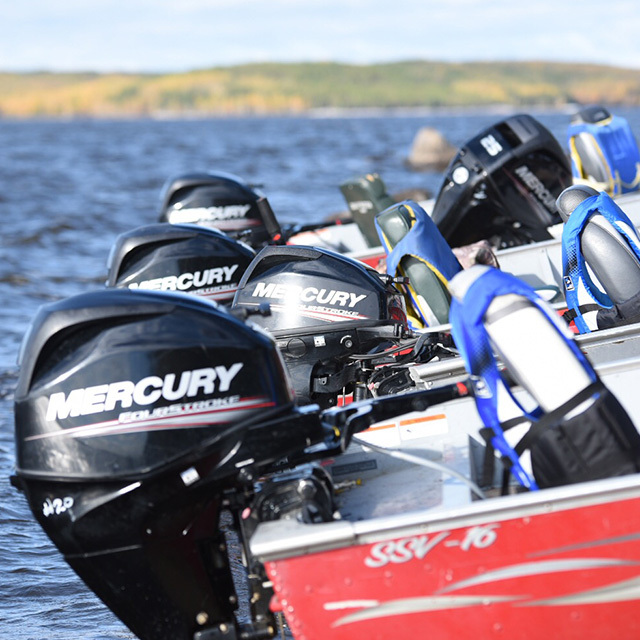 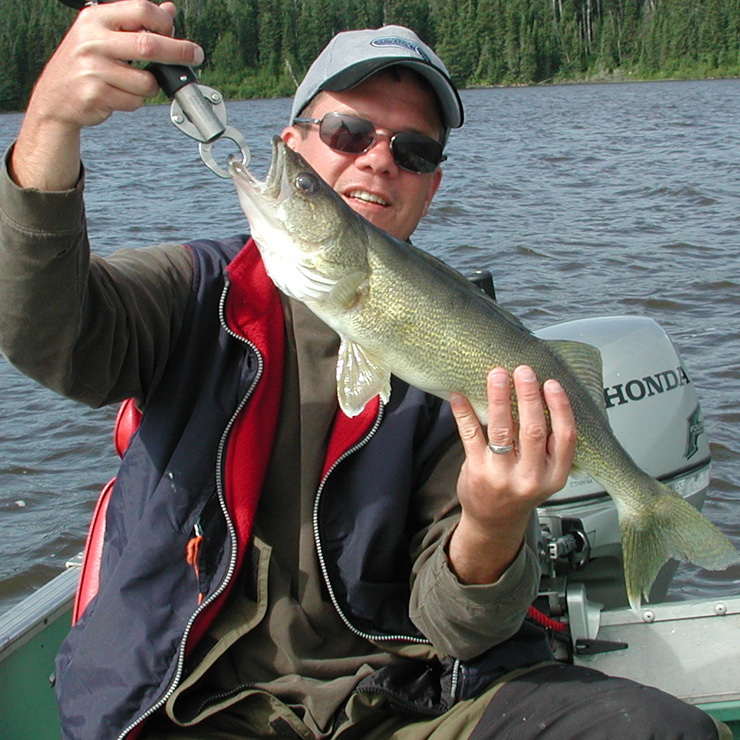 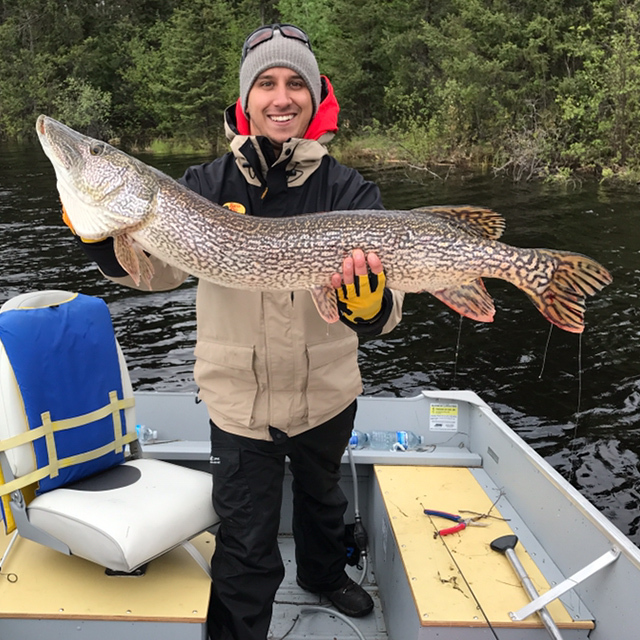 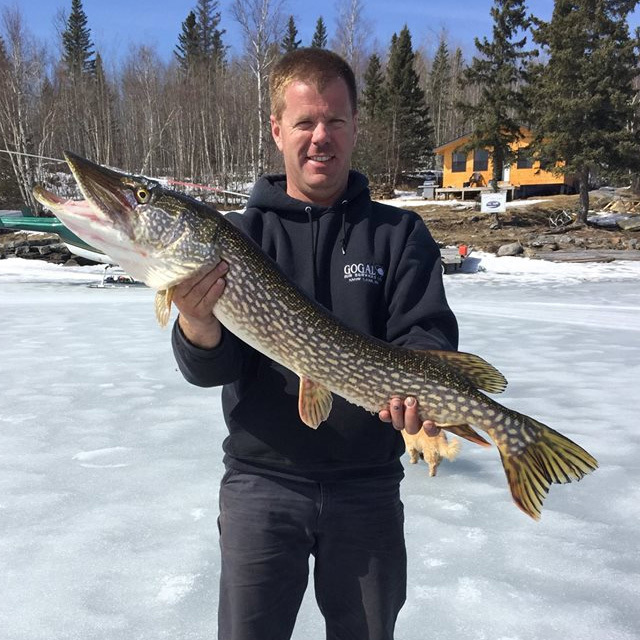 Burntwood Lake has long been a popular Canadian fishing destination – especially for those looking to fish for Walleye and Northern Pike. 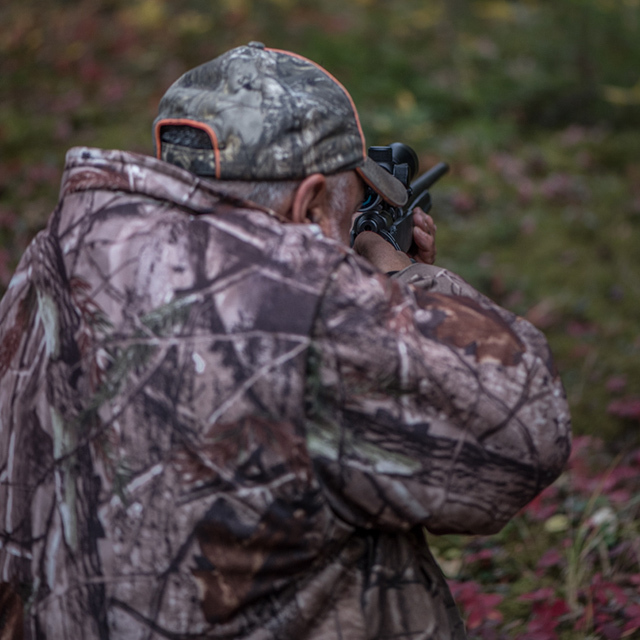 Hunting season runs twice a year in the spring and fall. 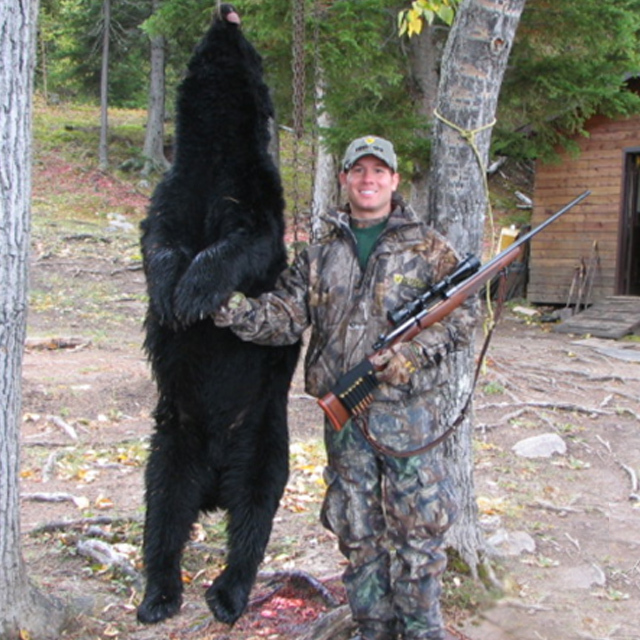 Burntwood Lake proudly boasts one of the highest concentrations of Black Bear. 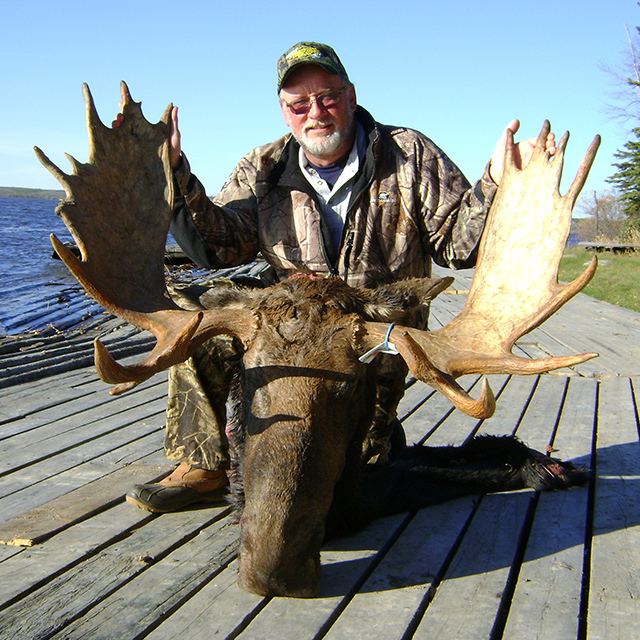 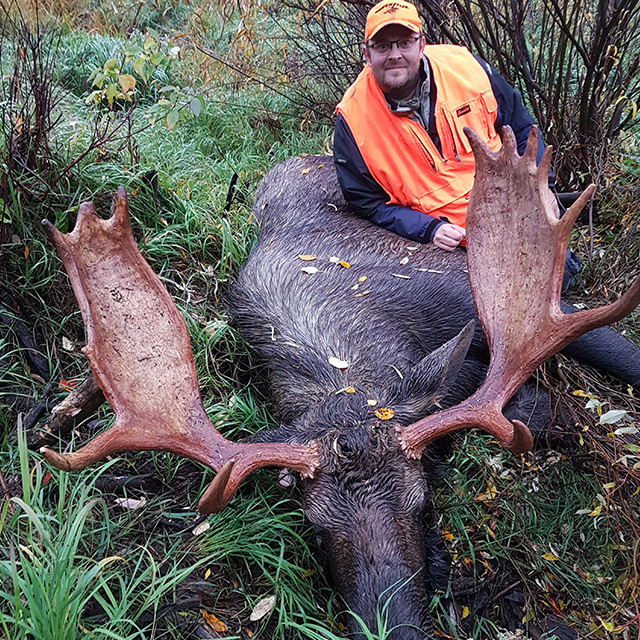 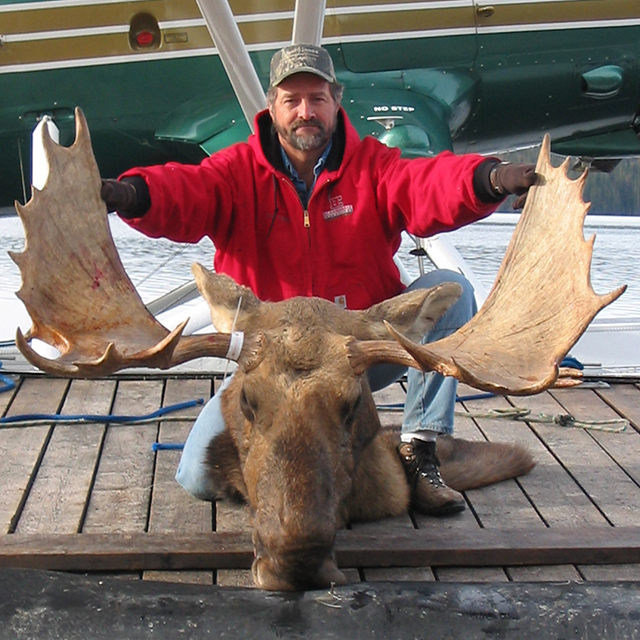 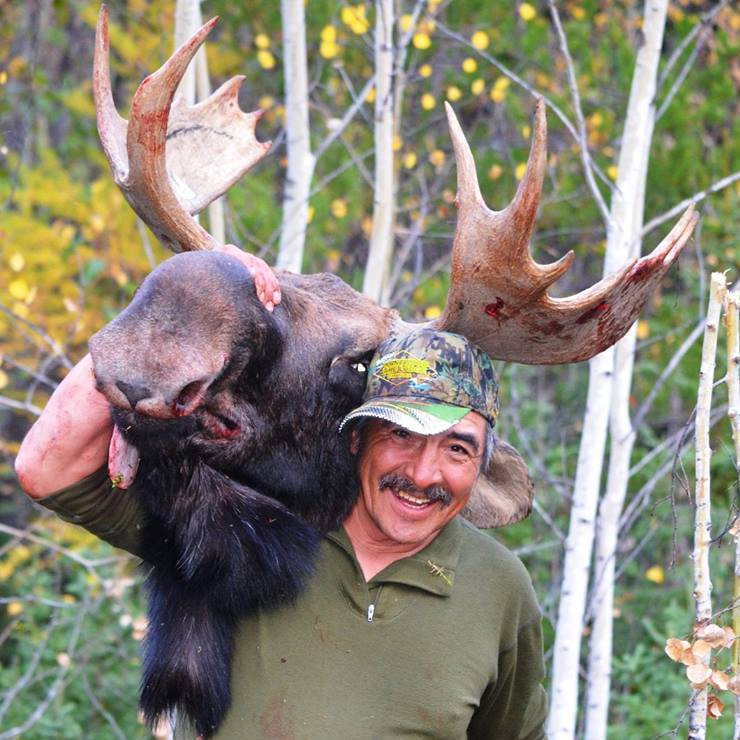 Burntwood Lake Lodge offers guided moose hunting trips in Manitoba. 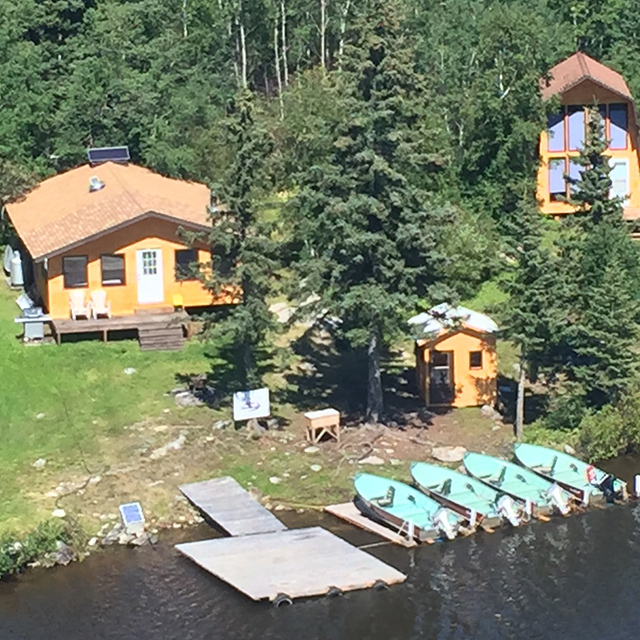 These seven-day trips run for three weeks September-October. 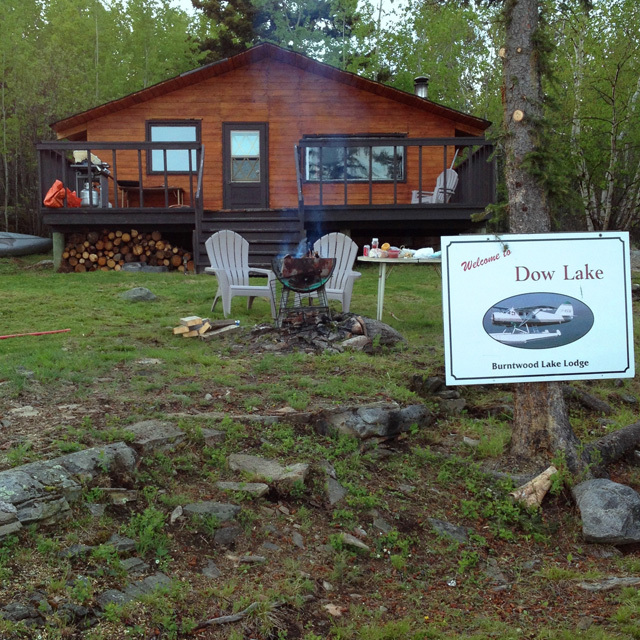 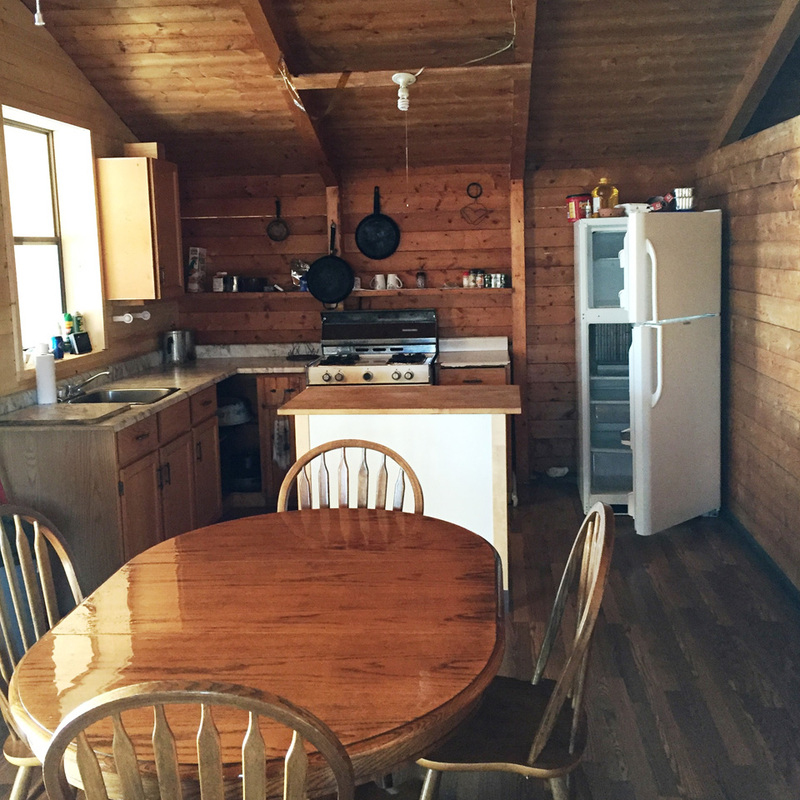 Burntwood Lake Lodge offers outpost camp rentals on Dow Lake and McGhee Lake. 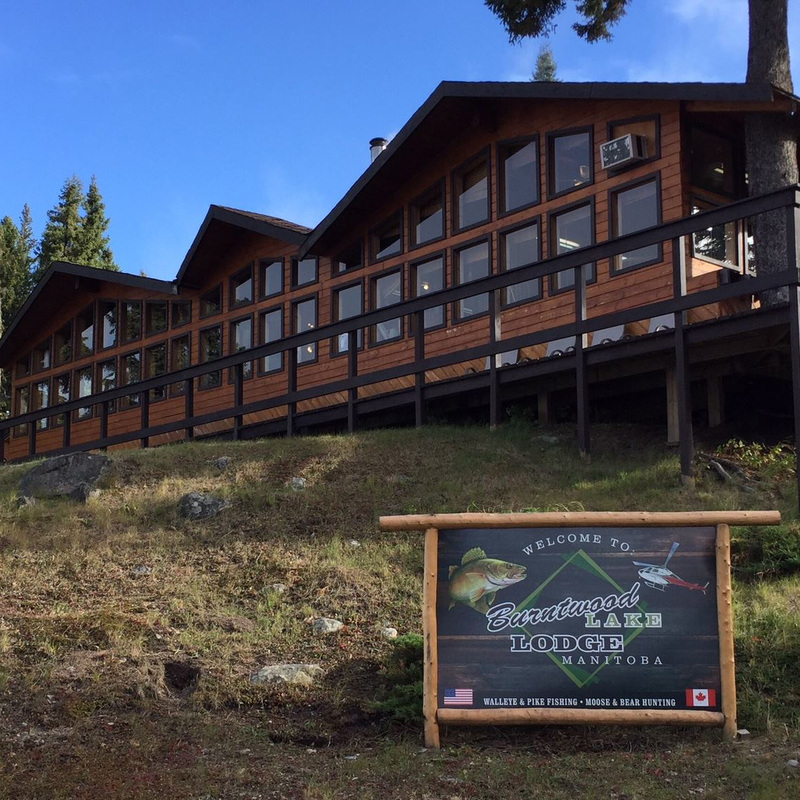 Both outposts are the only lodges on the lakes.